This September, We’re Giving One Reader A Massive Prize Pack That’ll Let Them Enjoy All The Best That Dallas Has To Offer. Here’s How You Can Enter To Win. Well, it’s time to get back to the grind. Summer is nearing its end, people are coming home from vacation and, if our Facebook feeds are any indication, the kiddos are going back to school. But, hey, it’s not all bad news. For one thing, the end of summer also means that the annual summer concert lull is also coming to end. And, real talk, September is stacked with some killer shows this year. Even better? We’ve got some good friends in high places who want to help you have the best September ever — and on their dime, no less. 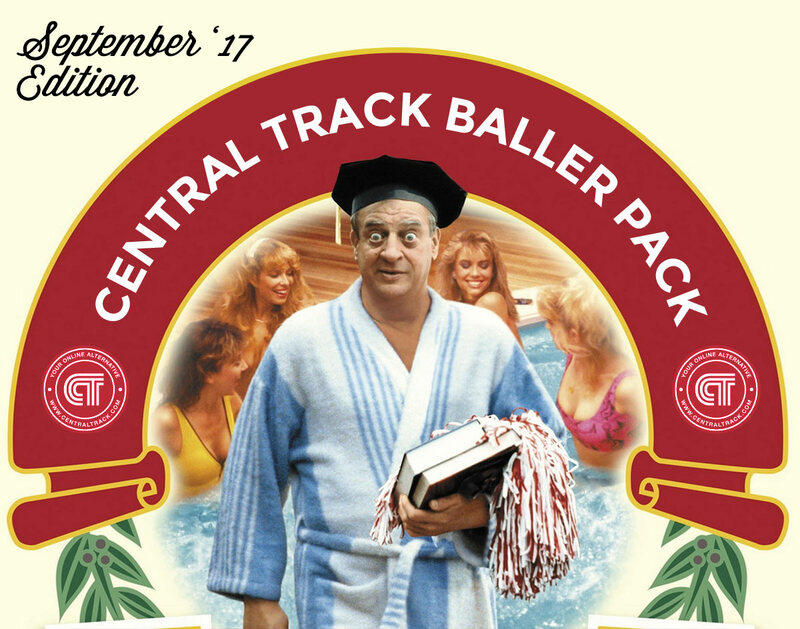 Once again this month, Central Track has partnered with some top promoters, venues and establishments in Dallas to help you end summer on the right foot and welcome fall with a bang with what just might be our most impressive Central Track Baller Pack collection of prizes yet. Honestly, whether you’re going back to school or just waiting on the sweet embrace of cooler temperatures, this pack — with all of its contents going to just one lucky reader — is truly one for the books, folks. From Live Nation Concerts Dallas. Two tickets to each of the following shows: One Republic and Fitz & The Tantrums at Starplex Pavilion (9/11); Modest Mouse at Southside Ballroom (9/14); Zac Brown Band at Starplex (9/15), Jon Bellion at Southside Ballroom (9/19); Depeche Mode at Starplex (9/22); Kaleo at Southside Ballrooom (9/27); and Arcade Fire at American Airlines Center (9/28). From House of Blues. Two tickets to each of the following shows: Bobby Sessions Unplugged (9/9); Manchester Orchestra (9/10); Ben Folds (9/15); Damien Marley (9/16); and Jay Mohr (9/17). From Brick & Bones. A $50 gift certificate to be spent on the meal of your choice, featuring the best fried chicken in Dallas and a kitchen that stays open til 2 a.m.
From the Double Wide. Your choice of a Double Wide T-shirt, plus a pair of tickets to the show of your choice. From The Libertine. A $50 gift certificate to spend on the meal of your choice at this classic Lower Greenville bar. From Trees. 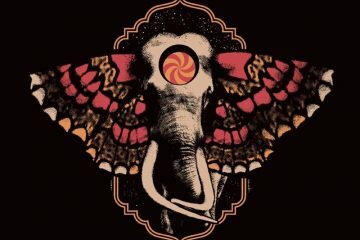 A pair of tickets to each of the following shows: Melvins (9/9); BROCKHAMPTON (9/20); Bun B (9/22); and Antibalas (9/23). From the Bomb Factory. A pair of tickets to each of the following shows: Future Islands (9/13); Old 97’s and Edie Brickell (9/16); Krewella (9/21); Reverend Horton Heat (9/22); The War on Drugs (9/28); and Father John Misty (9/30). From Live Nation Comedy. Two tickets to catch rising comedic star Ali Wong live at the Majestic Theater on 9/16. From Irving Music Factory. Two tickets to each of the following shows: Lauryn Hill and Nas (9/28); Young The Giant (9/29); and Flaming Lips & Mac DeMarco (9/30). From Texas Theatre. Two tickets to your choice of any Texas Theatre screening or event in September. From The Green Room. A $50 gift certificate to be spent on this Deep Ellum mainstay’s selection of craft beers and upscale eats. From Margin Walker Presents. Two tickets to see Lee Fields & The Expressions at the Kessler Theatre on September 23, as well as a Cd and T-shirt from the show’s merchandise offering. From Prekindle. A pair of tickets worth up to $80 in value to any event listed on Prekindle, limited to two tickets and one event at $40 per ticket. From The Parlor On Commerce. A $50 gift certificate to the new Deep Ellum bar with the most talked-about patty melts in town. 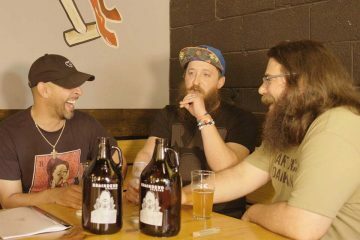 From BrainDead Brewing: A $40 gift card and an empty 64-oz. growler to be filled with the BrainDead beer of your choosing at this Deep Ellum restaurant and brewery. From Bowls & Tacos. The poke bowl of your choosing, the taco of your choosing and a hat of your choosing from this exciting new Deep Ellum destination. From C3 Presents. A pair of tickets to see Goldlink on September 15 at Trees. From Three Links. A pair of tickets to the show of your choice at this adored Deep Ellum punk venue, plus a $20 gift card to be used at the bar or on Three Links merchandise. From All/Everything: Free access for two people to every All/Everything party in September at RBC. From Greenville Avenue Pizza Co.: A $35 gift certificate to be used either on delivery or dine-in service from this fast-growing Dallas pizza-slinging operation. As always, entering our contest is free. It’s also super easy — just fill out the form below. And make sure to do so by 9 p.m. on Thursday, August 31, which is the deadline for entering and the point at which we’ll pick this month’s Baller Pack’s winner. Oh, and do forget to do athe additional tasks mentioned below if you want to increase your odds! *Anyone associated with any of the businesses offering these prizes is not eligible to win. Must be at least 21 years old to win. Winner must be able to accept the prize within 24 hours of being notified of winning or another entrant will be selected. If prizes are not claimed within the prize month, winner risks chance of losing the prizes not claimed. Previous ArticleHey! You! You Should Intern With Us This Fall!